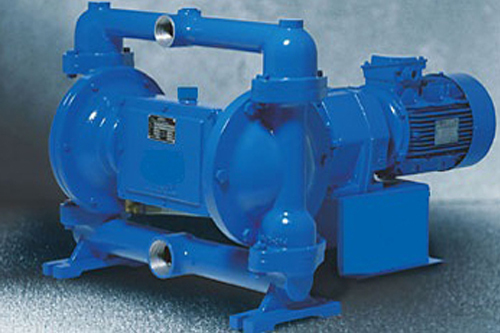 Mandar Pumps & Engineering Co has been manufacturing pumps since 1998. Our total focus is on manufacturing pumps which are safe, efficient, reliable and require minimum servicing. Lower power consumption reduces operational costs. The pump pays for itself quickly. Applications : Fluid transfer , filter presses, hazardous and flameproof environments, pumping of liquids with solid particles/ slurries/ effluents, highly corrosive chemicals, solvents, acids, adhesives, paints, inks, petroleum products, diesel oil, fuel oils, plating solution, latex, oils, grouting in construction etc.